projects can unfold. It teaches students how to grow food, while simultaneously providing a healthy source of nutritious vegetables for school meals. It can also become an integral part of the community. 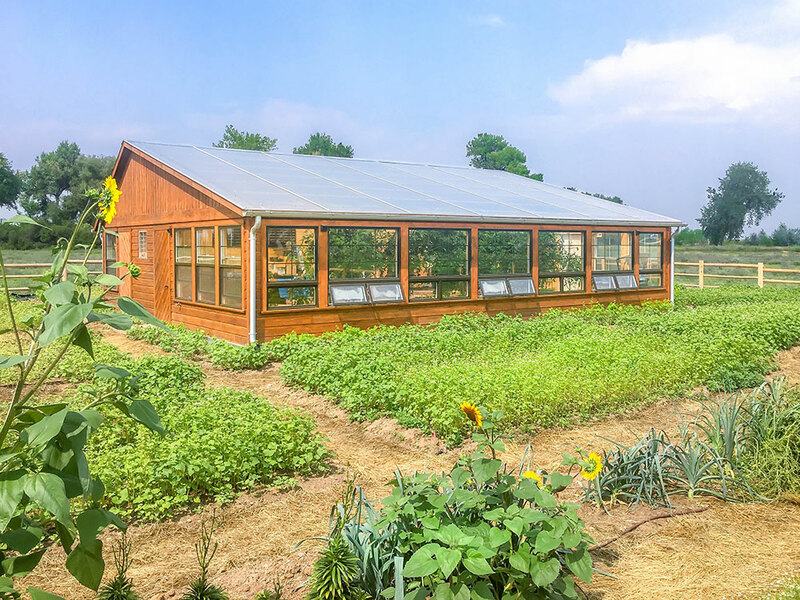 At The Pomfret School greenhouse for example, students grow food both for the dining hall and a local food bank. 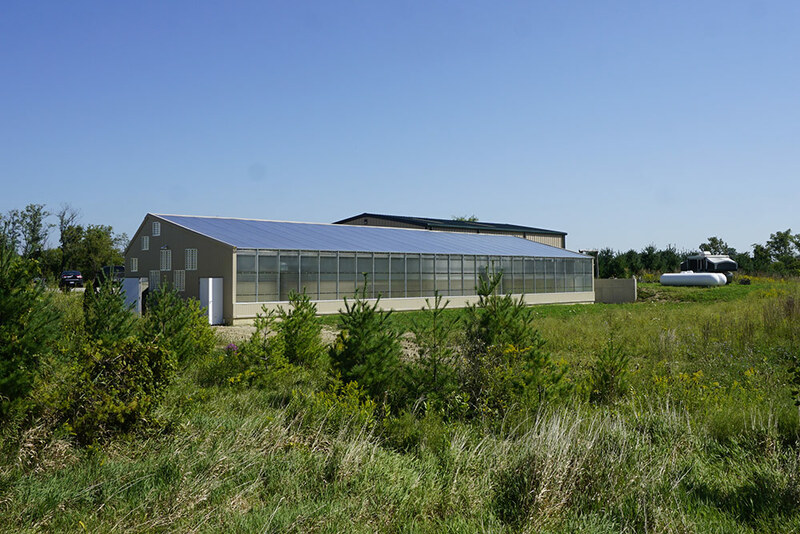 Finally, a solar greenhouse can demonstrate a schools’ commitment to sustainability, setting it apart as a forward-thinking institution. Planning a year round school greenhouse, however, comes with significant challenges. Administrators must fund the project, coalesce numerous stakeholders and secure a building permit. 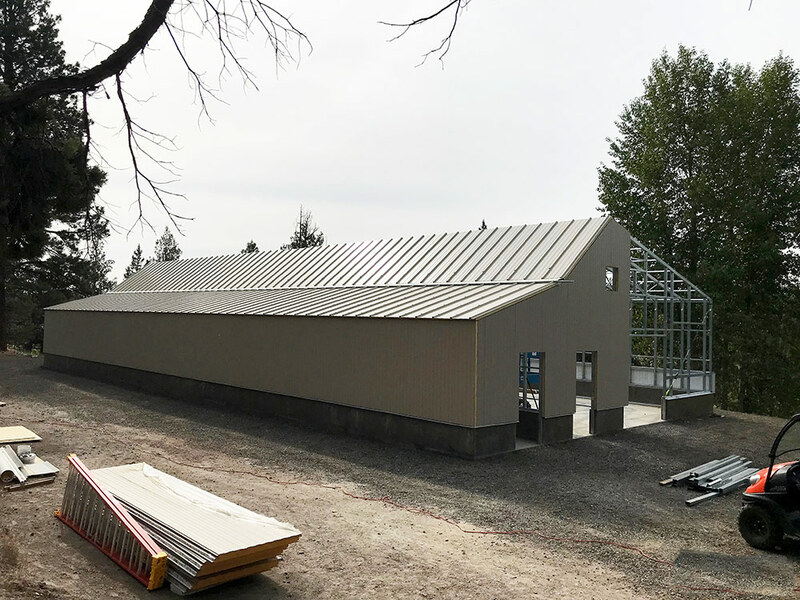 While the benefits justify this effort, it’s important to realize that planning and building a school greenhouse requires several stages. Here are our top tips for creating a year-round school greenhouse. 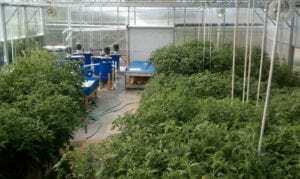 Usually, a school greenhouse is spearheaded by one or two passionate people, either teachers, administrators or parents. 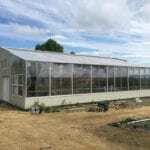 The person usually becomes the project driver, raising interest and explaining the many benefits of a school greenhouse. Afterward, the project often expands to involve a litany of stakeholders, including other parents, students, building departments and / or school boards. 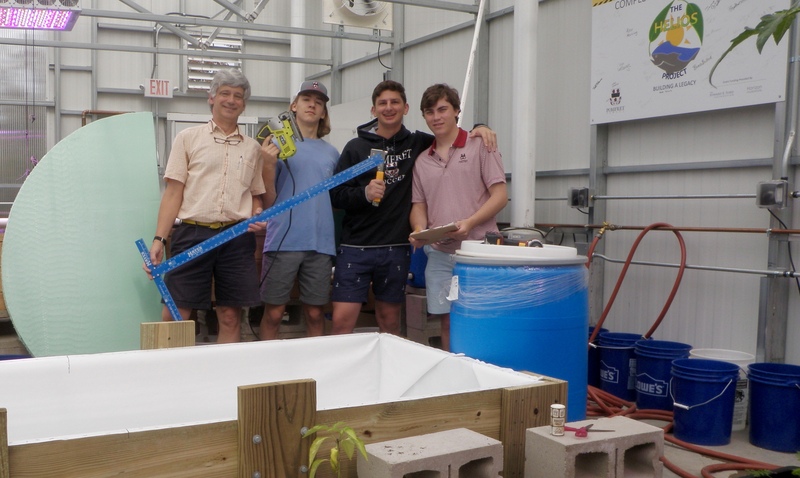 Like any building project, a school greenhouse involves many decisions and requires a core group committed to the process. A good strategy is to secure a representative from each group – someone who wants to be more involved and can add their unique perspective to the process. According to Bill Martin, one of the initiators of the Pomfret School greenhouse in Connecticut, “the key to success is having one or two people dedicated to driving and steering the project and creating an expansive network of partners at the school, both adults and students, to help execute the project using their particular talents.” For the Pomfret school greenhouse, instructors created a course to allow students to design and site the greenhouse. 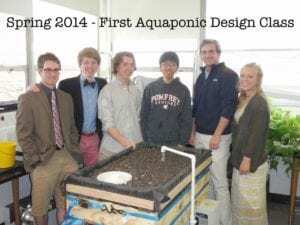 While students and teachers were planning the school greenhouse design, administrators began fundraising. The efforts complimented each other, expediting the project. 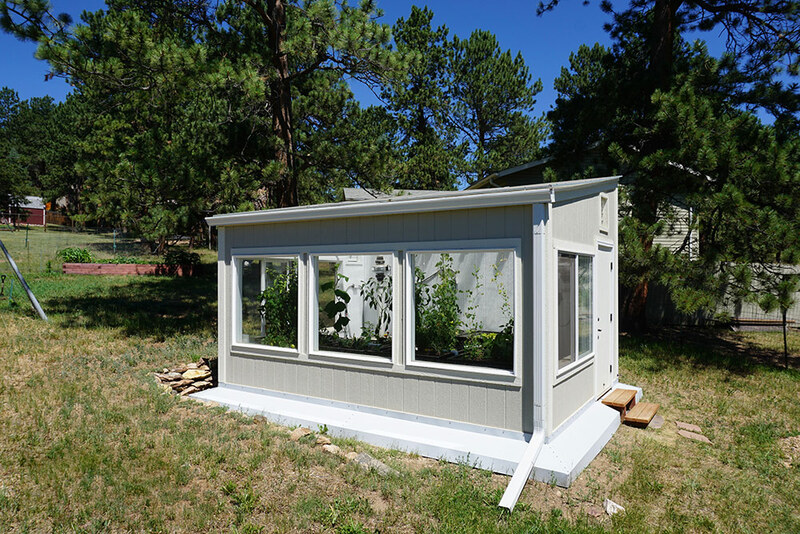 For most schools, a greenhouse serves multiple purposes. It can be a classroom, source of produce, meeting area, lab space, and home for extracurricular activities. 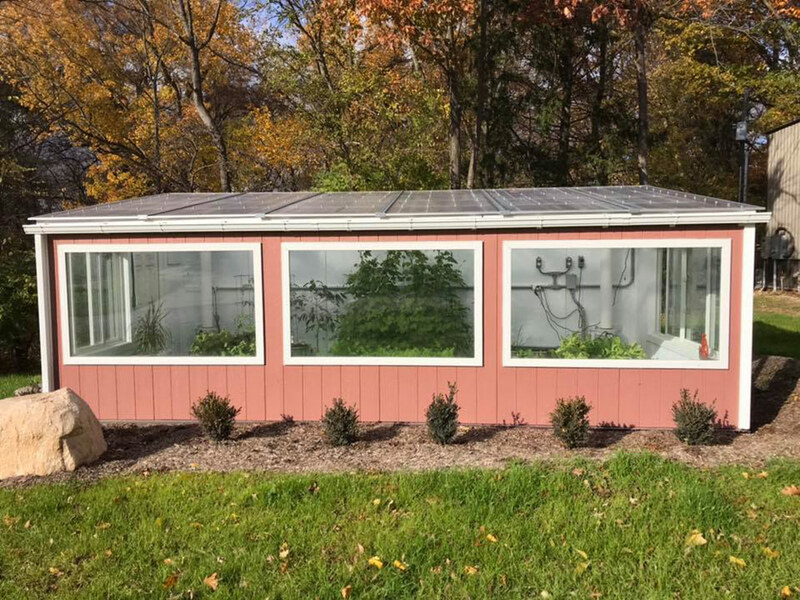 Understanding how different groups will use the greenhouse — and it’s many different roles in school life — will help clarify the size and layout of the structure. 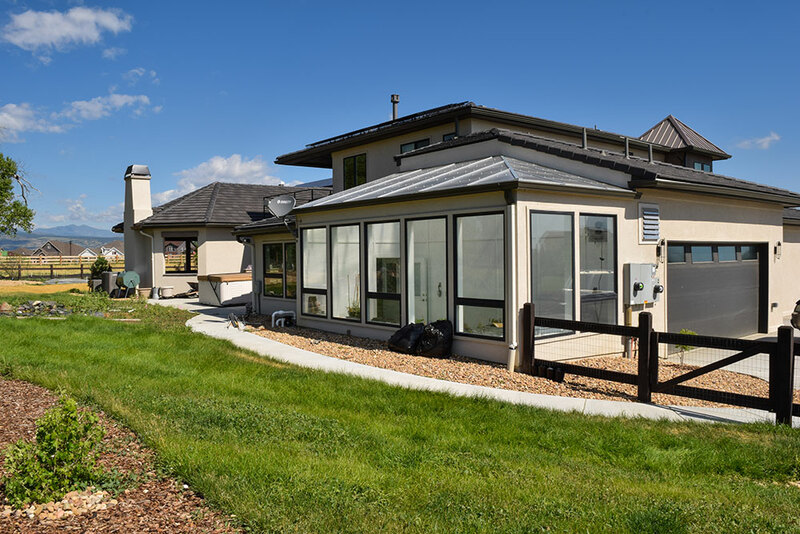 Once you have identified decision-makers, it is important to ask them how they could use or benefit from a year round greenhouse. With these goals in mind, you can start sketching out a floor plan of how the space will be used. 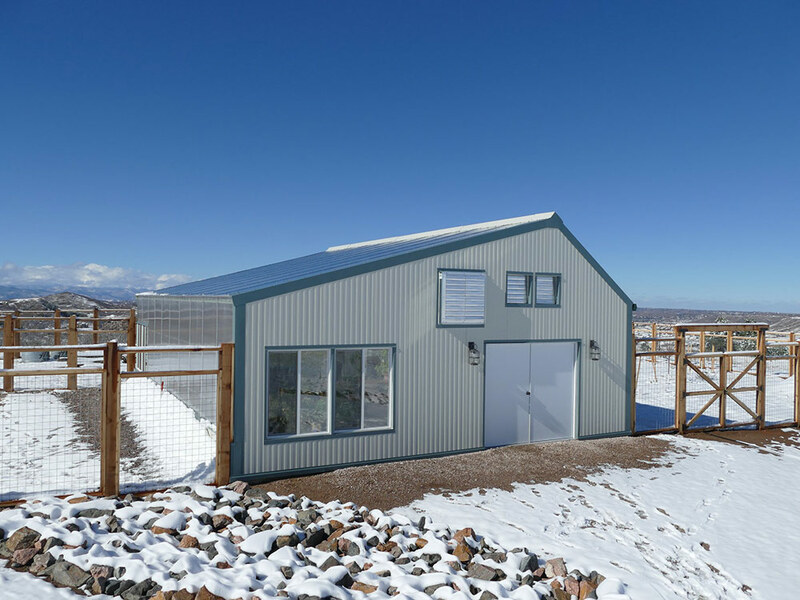 In the process of creating the custom greenhouse at Vail Mountain School greenhouse, for example, Ceres greenhouse design team considered how each classroom could use the greenhouse. Younger classes use learn the basics of photosynthesis in garden beds. 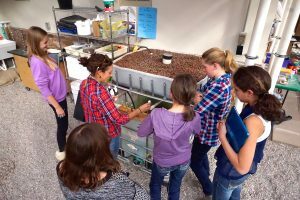 Eighth-graders study the effects of light on seedlings in small lab area, and fifth graders monitor pH levels of the greenhouse aquaponic system. The space is multi-functional and diverse, allowing for many uses between teachers and classrooms – a design choice that was factored into in the beginning. 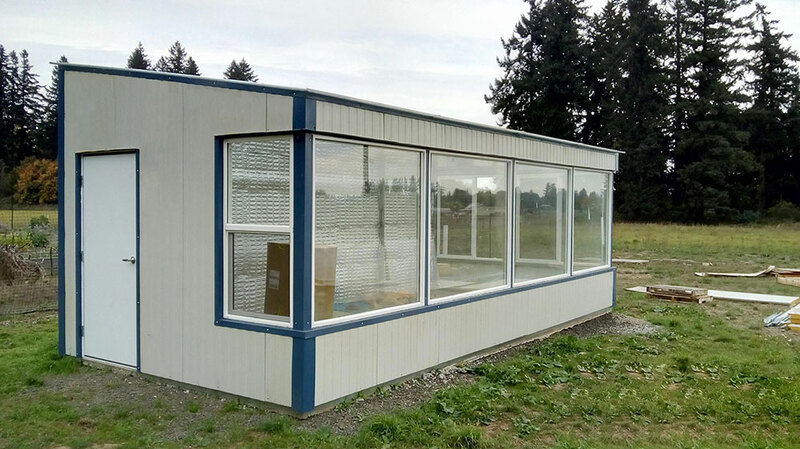 Funding a school greenhouse is a obviously a prime factor in the planning process, and usually schools’ greatest hurdle. 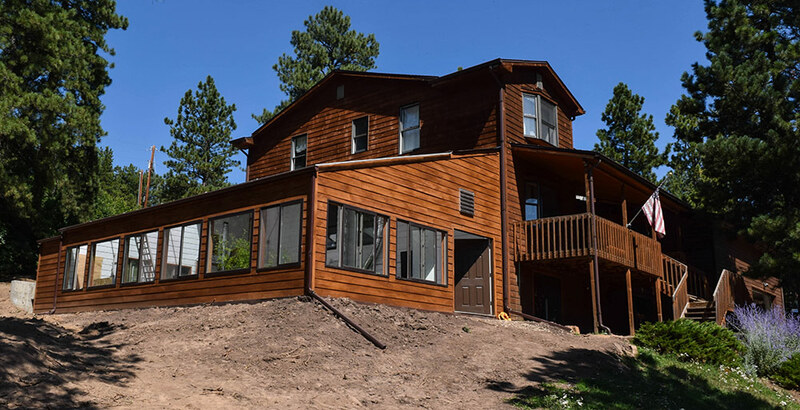 Creating preliminary budget for the project is helpful to set a funding goal. Many greenhouse designers can give you a ‘ball park’ figure of costs. Keep in mind that this should be a rough estimate, and you probably want to plan a cushion for unforeseen costs. 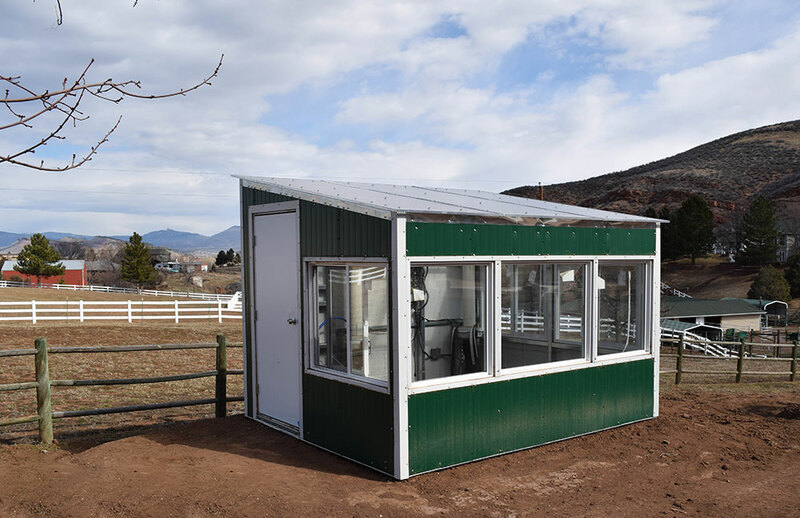 You also want to take into account operational costs when choosing a greenhouse structure. 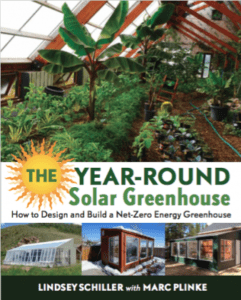 Standard greenhouses are energy intensive to operate year-round, and in the end much more expensive than an energy-efficient year round greenhouse. Contact Ceres if you have questions about setting a goal for your school greenhouse budget. 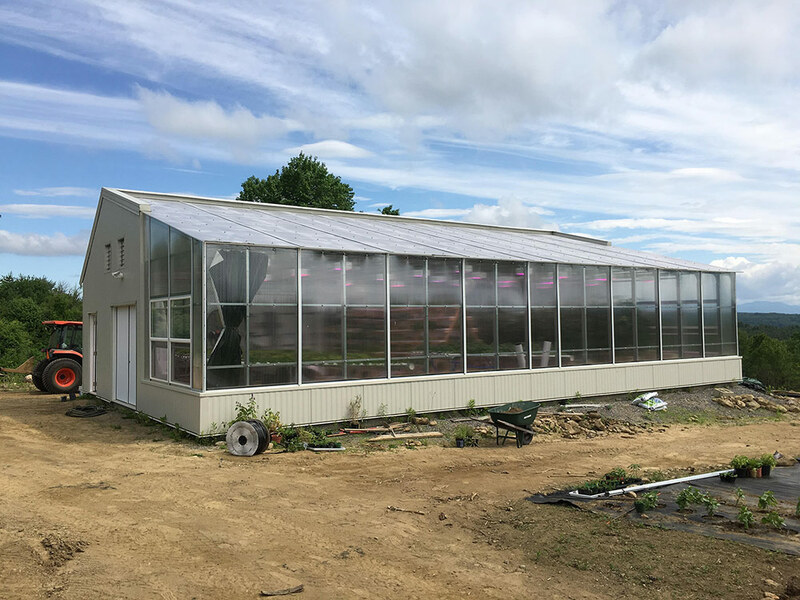 Most school greenhouses are funded with a mix of funds, either the school’s own fund, private donations from the community, or grants. Many grants for outdoor learning gardens apply to a school greenhouse – particularly if you show the added benefits of a year round learning garden. 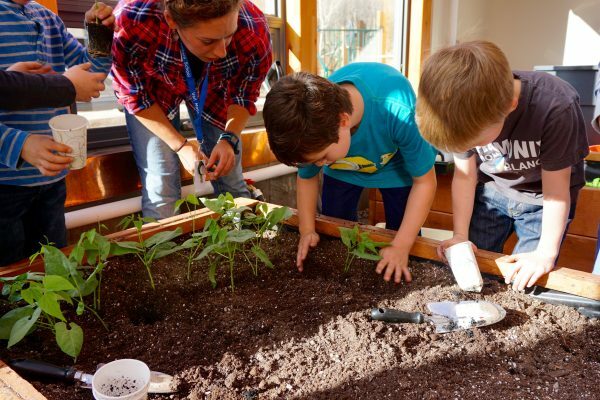 We also recommend targeting foundations or funding sources that share the vision of your school greenhouse – whether community building, hands-on learning, or fostering environmental ethics. For more information on financial resources for a school greenhouse, see Financing your Greenhouse. 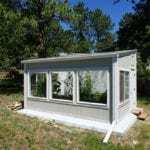 After the greenhouse is built, who will manage it? Like any garden, a school greenhouse comes with certain tasks: watering, seeding, harvesting, monitoring for pests, etc. It’s important to clarify how these tasks will be managed. 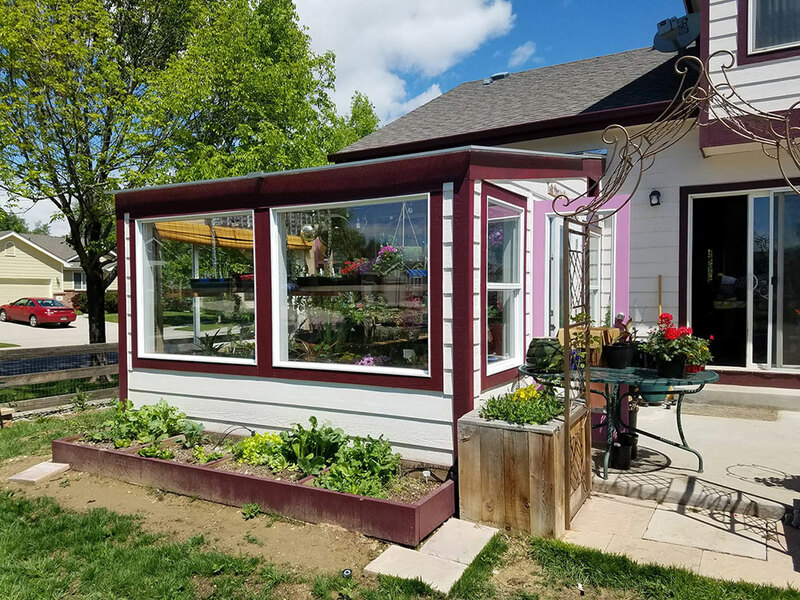 Many schools hire a separate greenhouse manager to oversee the greenhouse and direct some gardening specific classes or extracurricular activities. 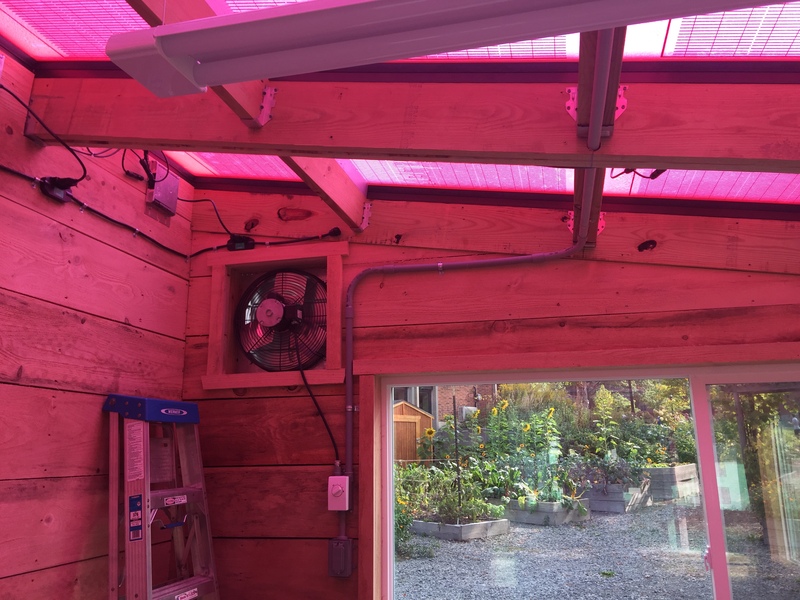 In the case of the VMS school greenhouse, for example, the school created a new position for this role. 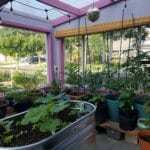 In other cases, greenhouse management is shared among a group of volunteers or instructors. 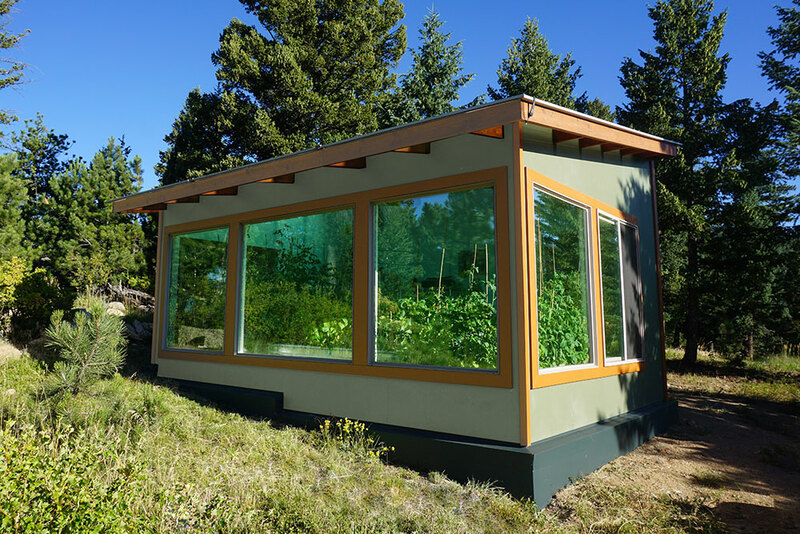 As noted above, a greenhouse can have some costs. 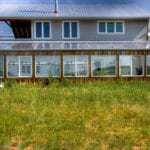 Designing an energy-efficient greenhouse that utilizes passive solar design greatly minimizes operating costs. 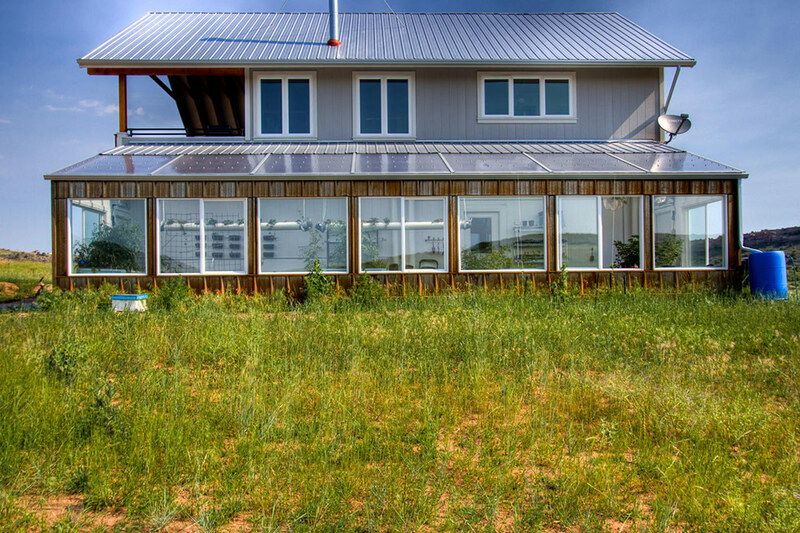 A passive solar greenhouse maximizes the use of natural sunlight for year round heating. They are also designed to minimize the need for cooling, so fossil fuel use is kept to a minimum. 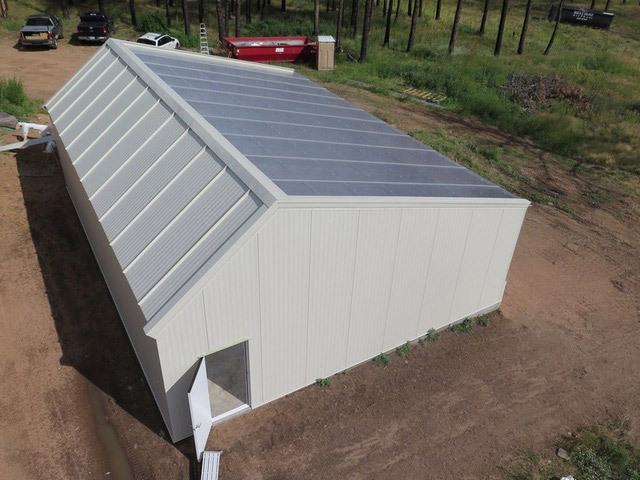 We recommend talking to a greenhouse design professional to help forecast energy costs for a school greenhouse, no matter what the style or design. 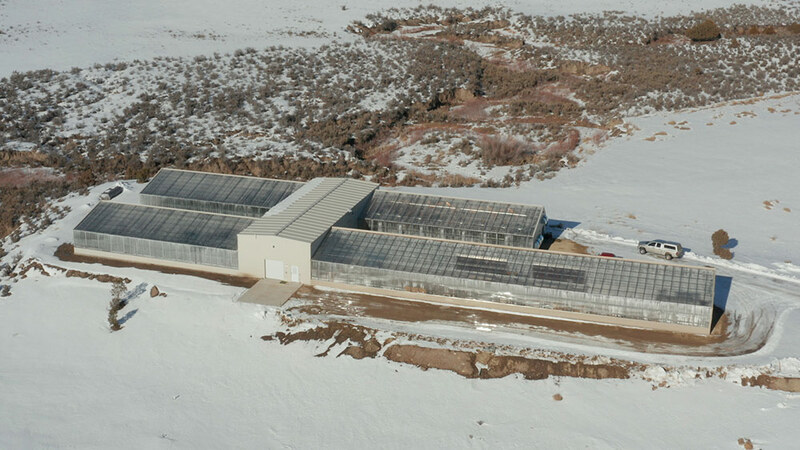 In our experience, the largest operational cost is additional labor that it takes to manage the greenhouse. Again, it may be advantageous to create a new part time or full time position for directing classes or extracurricular activities in the greenhouse. Plan this into annual budgets so that it does not come as a surprise down the road. 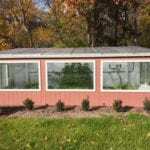 Interested in starting your own custom school greenhouse? Contact our greenhouse design team: info@ceresgs.com.